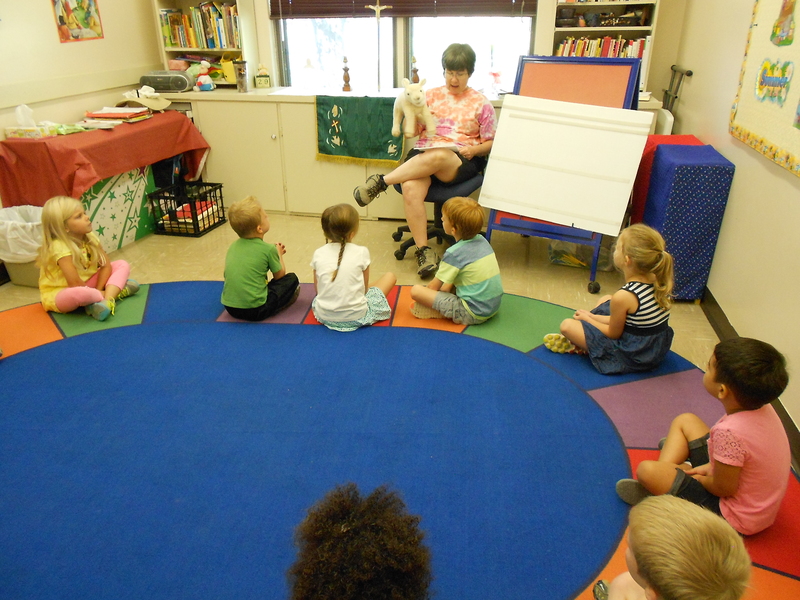 We use the Creative Curriculum for Early Childhood at Trinity Lutheran Child Learning Center. TLCLC incorporates daily religion and developmentally appropriate activities in a preschool program. TLCLC provides opportunities for children to grow spiritually, physically, socially, emotionally and cognitively.